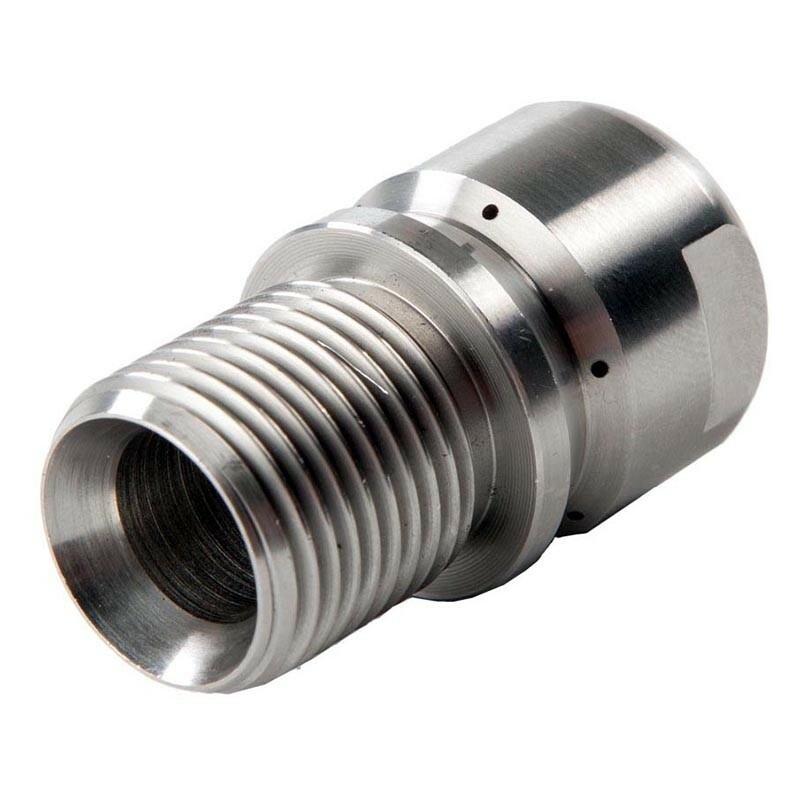 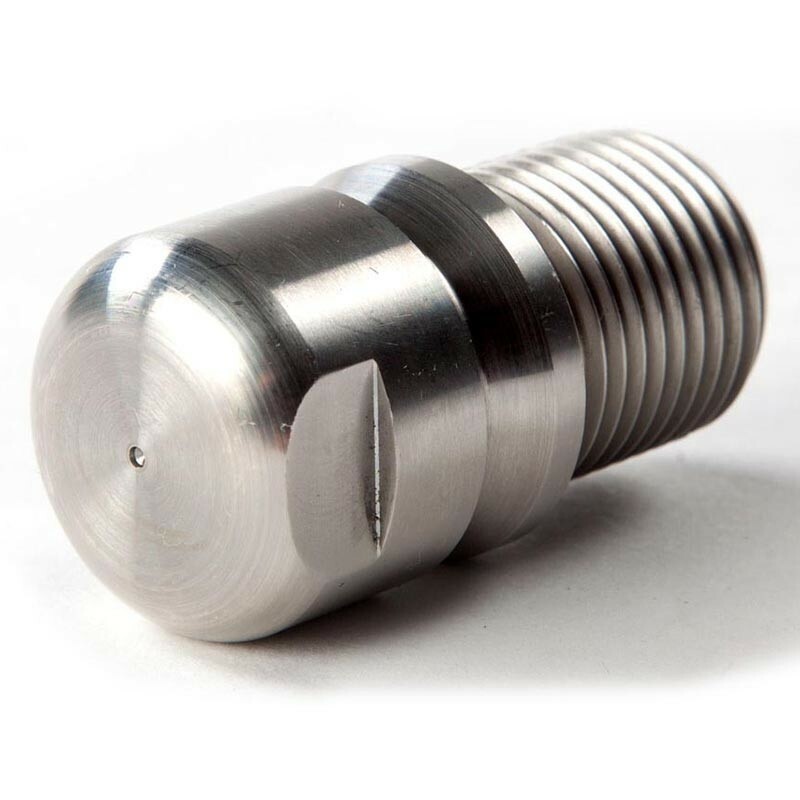 Our Standard 3/4" Nozzles are supplied in a range of open or blind combinations and can be used with high-pressure hoses. Please complete the form below with your nozzle configuration requirements and pressure and flow of your jetting unit. Nozzles are drilled to suit the specific pressure and flow of your machine.